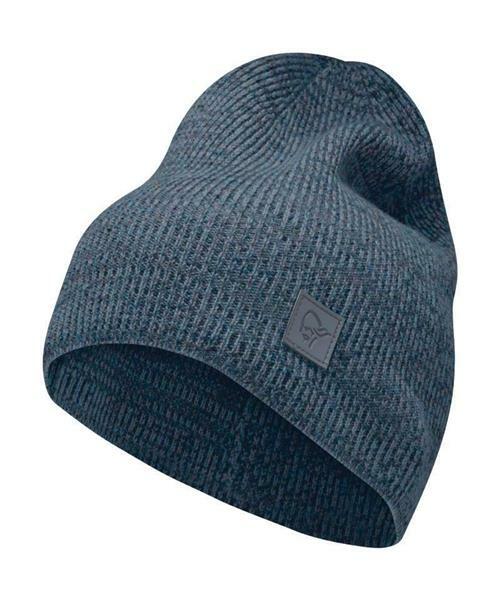 The /29 marl knit Beanie is one of our thinnest beanies made with rib texture and a mélange yarn look. It consists of 100% mulesing free merino wool and has an embossed logo patch in synthetic leather. A lighter version of the chunky marl knit beanie.